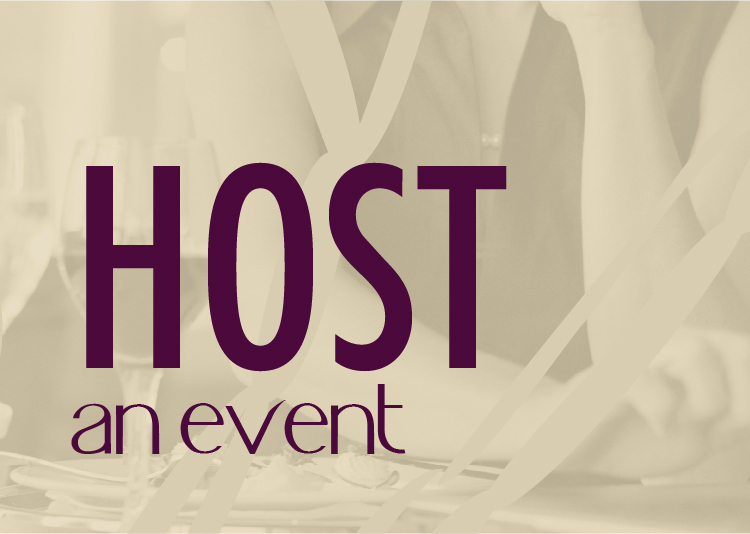 How would you spread the word about a growing wine region? Newspaper ads, key magazine spots, buy up space in trade publications, attend key events, word of mouth; these are all options often considered. 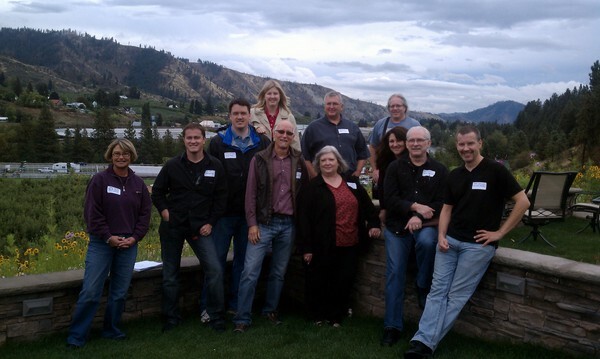 Cascade Valley Wine Association looked to wine bloggers for exposure. As a region that already receives 3 MILLION visitors per year and is known for recreation, fruit festivals, and relaxation, Cascade Valley is making a name for itself in the world of wine. How do you spread the word? As I returned from the three day excursion to CVWC with 11 other wine blogger/writers, I turned the radio off for the three hour drive and contemplated the whole experience that ranged from intimate wine tasting of amazing wine set up outside a barn in a working apple orchard to climbing in and out of the 20 passenger stretch Cadillac Escalade. While I plan to write about the experience, including the highs and the lows, I wanted to take this post to drive home the place that blogs (not just wine blogs) have in the marketing world. According to Google, more than 8,000 unique people visited my site last month. Add in the impressive influence of the other weekend participants (Wild Walla Walla Wine Woman, Write for Wine, Wine Foot, Washington Wine Report, Wine Peeps, Wine Beer Washington, and Decanter Banter) and you have a very wide audience of regional like minded people who are interested in wine, wine education, and wine exploration. I look at the list and see some of the best writing on Washington Wine out there. Exposing these bloggers to the area and the wines will not only carry a one-time ad impression, but a long-term recommendation and word of mouth exposure. 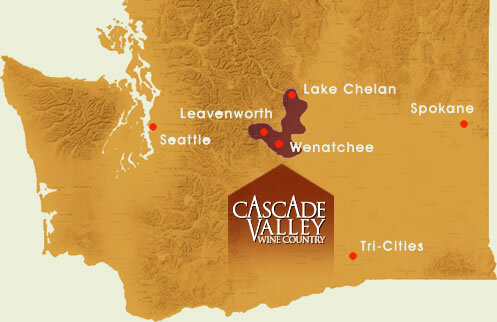 The Cascade Valley consists of the regions of Wenatchee, Lake Chelan, and Leavenworth. Situated right in the middle of the state, the area is less than three hours from either Seattle or Spokane. 50 wineries and wine tasting rooms dot the landscape and include some of the most respected in the state (Fielding Hills, Boudreax Cellars, and Saint Laurent) along with rising stars (Hard Row to Hoe, Nefarious, and Chateau Faire le Pont). While each area has their own association, branding and promoting the collective region proved to be a struggle. The Ports of Chelan and Douglas County, along with local Chambers and Visitors Bureau’s came together to fund the Cascade Valley Wine Country. Director Jean Ashby is now appointed with the task of bringing awareness to the region while balancing the requests and needs of each local area. The weekend consisted of a very well organized agenda. Everywhere we went the hospitality was amazing. Almost every winery was not only excited that we were there, but grateful for the opportunity to share their wine (I say almost for a reason, which I’ll explain in a future post). The opportunity to try over 100 wines from 25+ of the area producers generated some very pleasant surprises. Was every wine amazing? No. Was everyone passionate about their business and art? Yes! The region is very beautiful. Wenatchee’s endless fruit orchards, Chelan’s pristine lake, and Leavenworth’s quaint village and majestic mountains certainly add to the beauty of the experience. There is an experience and destination at almost every winery. Wineries in the area are creating destinations that include food, beautiful estate buildings, live music, and events. It is clear that there is a push for the stay and play dollar. Infrastructure to support tourism. Because the area is already has a large tourism draw, the hotel and restaurant industries to support wine tourists are already in place. Stay at a quaint bed and breakfast or enjoy posh amenities at a full service hotel. Family, history and story permeate the landscape. Several wineries have been birthed out of third and fourth generation farmers. Many of these people are town fathers, industry leaders, and almost every one of them has a story to tell. The passion behind their adventure is quite contagious. The wine quality varies. As with most regions and areas, not all the wine is great and some of the prices are a little hefty. Much of the region is “new” to wine making and growing with many having less than 10 years of experience. Some of the estate fruit growers are seeing continued quality in their product, and others have really hit it out of the park with the consistency of the wine. While not every winery we visited served a quality product, the region as a whole has certainly established itself as a destination for wine. 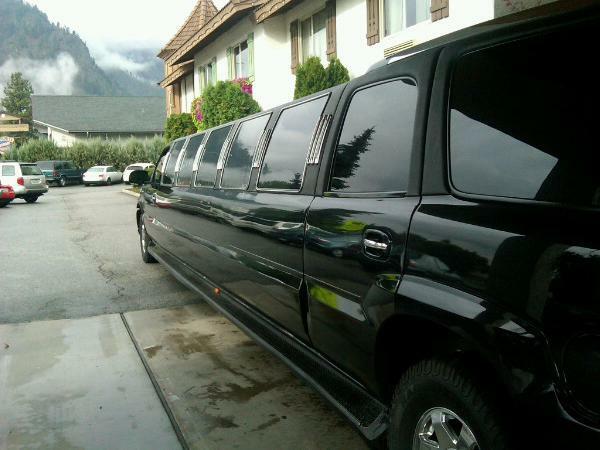 12 middle aged wine bloggers crawling in and out of a limo all day provides endless laughter and a long list of potential blog posts. I can’t wait to share with you a more in depth review of my experience, including some of the wineries stories and an overview of the wine. Stay tuned and keep an eye out for posts from the other writers too. 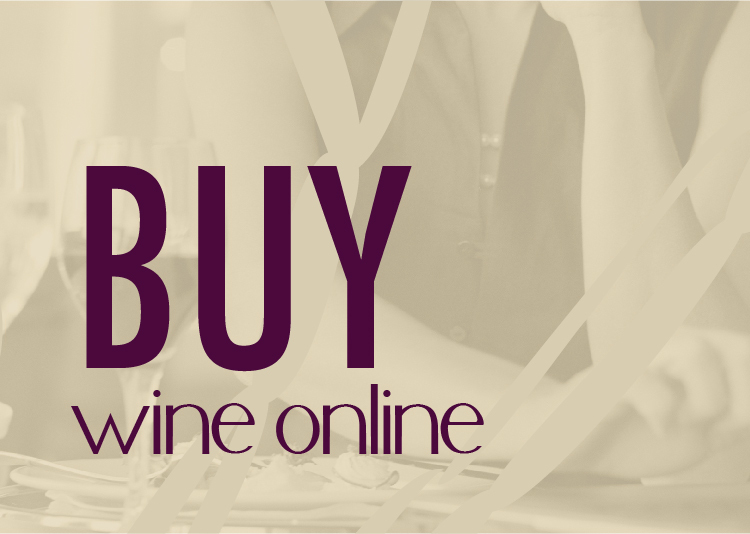 Thanks, Cascade Valley Wine Country for rolling out the red carpet and seeing the value in blogs. It wa sa plesaure having you visit our region. Until next time….Cheers! I can’t wait to read more about your experiences. Please keep me posted via email when your next blog post about your trip is up? Who you calling middle aged? Thank you for your amazing hospitality. Really enjoyed the quality to value ratio of Stemilt Creek Winery! Great article and great times! It was a fun weekend and I think I am still going through wine, food and laughter withdrawals. Thanks, Catie. Too bad we can’t do this every weekend! Sean, it was our knees that were middle aged, but certainly not our hearts and our spirits.